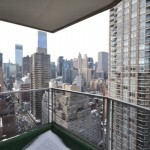 This massive four bedroom three bathroom Upper East Side dwelling is located at 200 East 64th Street. 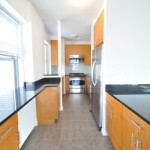 The building combines two of the four units on the floor for a wopping 2,100 square feet. 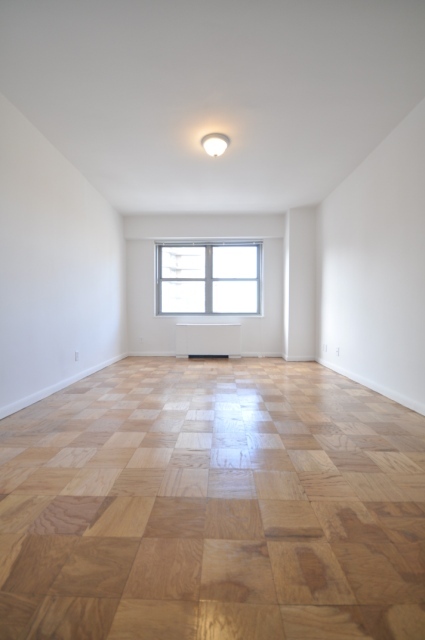 As you enter the apartment you are blinded by the amount of sunlight in the apartment. 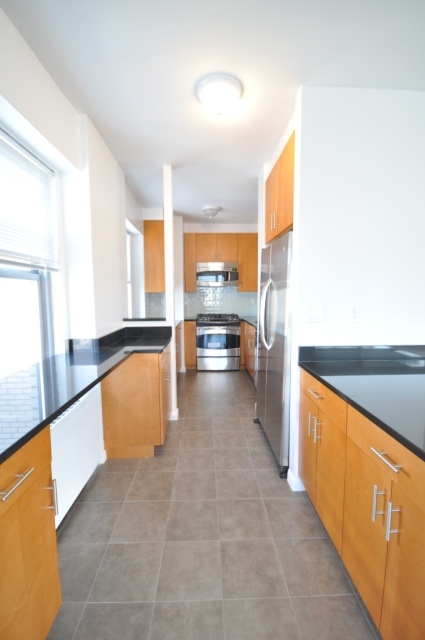 In front of you is the large living room with a dining alcove and kitchen to the right. 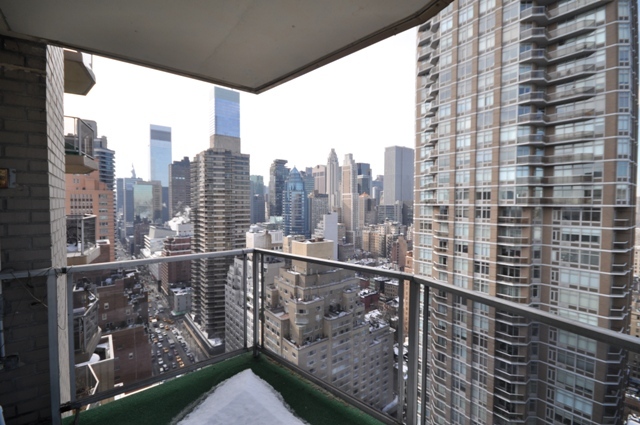 To the left is the master bedroom has a private balcony over looking the Upper East Side skyline, a brand new European marble bathroom with his and her sink, waterworks fixtures and a toto toilet, and a walk-in closet. 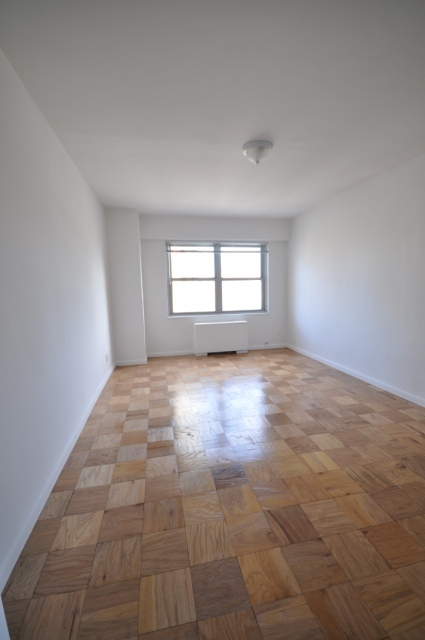 Sepearted from the rest of the apartment are the remaining three bedrooms that are large enough to fit queen sized beds. 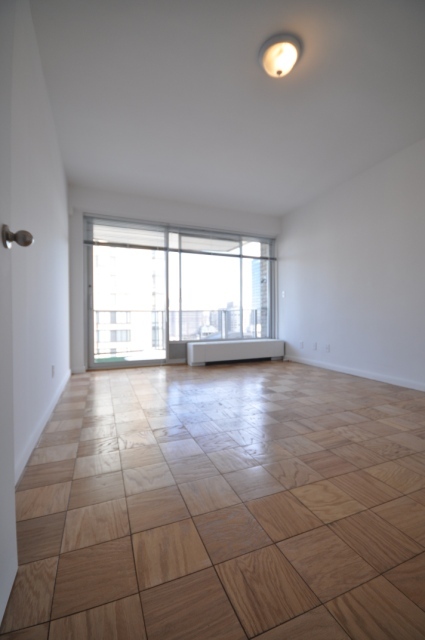 The apartment has 2.5 baths. 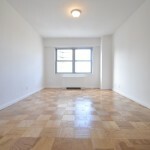 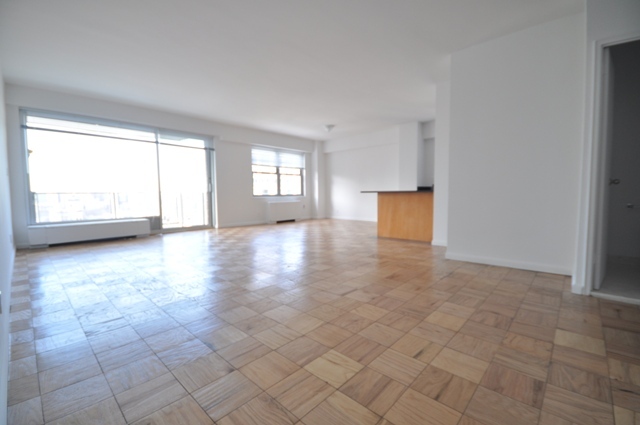 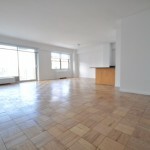 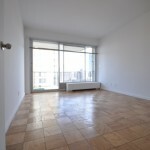 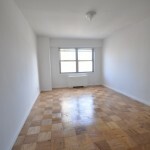 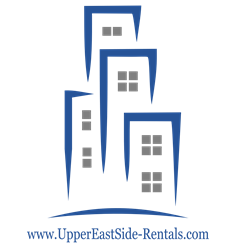 For a viewing and more information on this Upper East Side Rental please contact Ariel at 646.530.8353.